The cloud wars are well underway. The lines are drawn in the sand, and cloud service providers are positioning for a push to expand market presence. 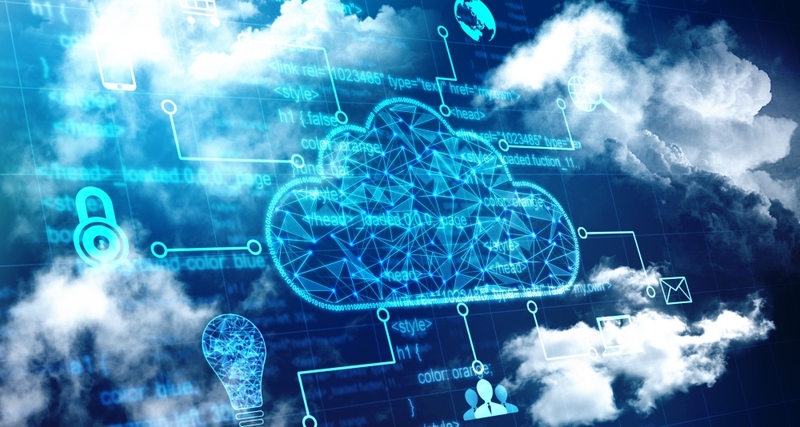 The cloud is powering a new day in technology, delivering the reliability, flexibility and scale required to support digital first organizations. Mitel (News - Alert) announced an extended partnership with Google Cloud to deliver exceptional reliability and customer experience. The announcement signals a deeper dive into AI, analytics and more while alos meeting the stringent compliance demands of HIPAA and SOC2. The Google Cloud Platform leverages the same infrastructure the powers Google to provide Mitel and its end users with the robust performance, availability and security required. In addition, the Google Cloud Platform promises to support the heavily regulated verticals of finance, healthcare, government and education with SOC 2 and HIPAA compliance. As communications continue to evolve, the cloud will serve as the keystone. As an early adopter of cloud technology, Mitel is more than ready to ride the wave of the digital era.